Do you remember my MAC lipstick collection post, I did back in April? Well, I have added a few more to the bunch since then, LOL! 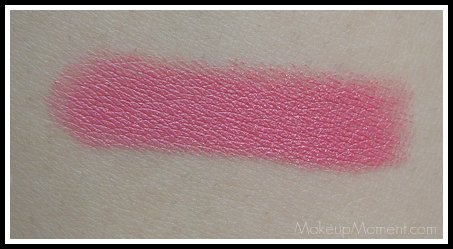 But, today I am going to show you all Chatterbox Lipstick ($14.50). 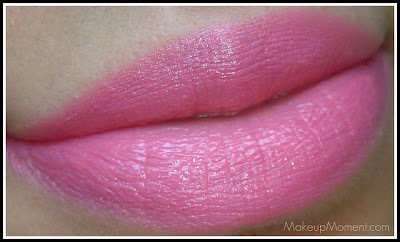 I love pink lipsticks-especially MAC's amplified creams. They go on smooth, impart a pretty sheen, and they feel really comfortable on my lips. Chatterbox is a creamy pink with a hint of red. 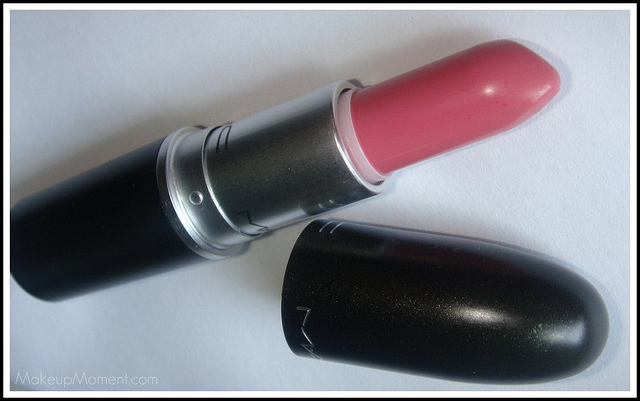 Like all of MAC's lipsticks, it contains that yummy sweet, vanilla scent. This lip color is bright once applied, but I think it's an appropriate color for daytime, as well as night time. It's bright, but it's not an 'in your face' kind of bright. Maybe a muted down bright? 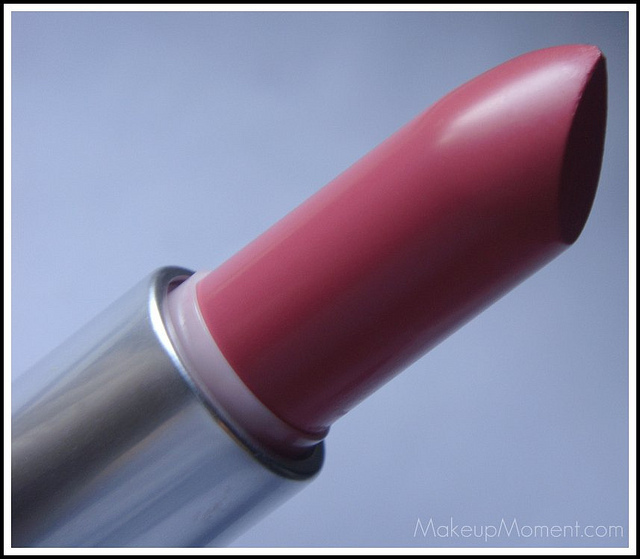 If you are looking for a muted down bright pink lipstick, chatterbox may be the lipstick you want to look into. Please, take my word for it when I say that this lip color pairs nicely, with a neutral or smoke eye look. 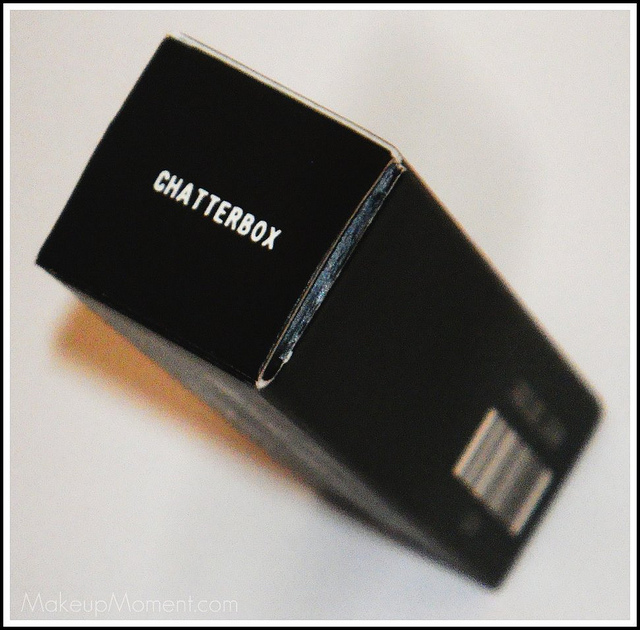 I will do a look of the day post soon, in where I will use chatterbox. Stay tuned! What do you all think of Chatterbox? Thank You, Marla! What other lipsticks are your favorites from MAC? I LOVE Chatterbox! It's one of the most beautiful shade! 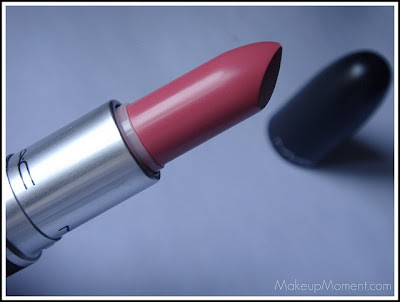 I love MAC very much this brand lip color texture is very smooth and lovely..this color is very good and looking so good.